Creature Perfume by Gilles Cantuel, Introduced in 1997, Creature is a richly floral fragrance for the woman who wants to attract romance into her everyday life. Milky soft rose opens the perfume with a dusty yet spicy opulence. The creaminess continues with sweet vanilla. Its sugary essence intoxicates and then mellows into a calm finish that encourages relaxation. Innocent lily of the valley captivates with a springy aroma that embraces a touch of delicate green undertones. The rich scent is Read More Read More meant to be worn as a signature scent for day or night. Creature comes in an elegant bottle that is as exotic and mysterious as the fragrance within. Its silhouette evokes both the sly elegance of a timeless woman and the bud of an irresistible flower. 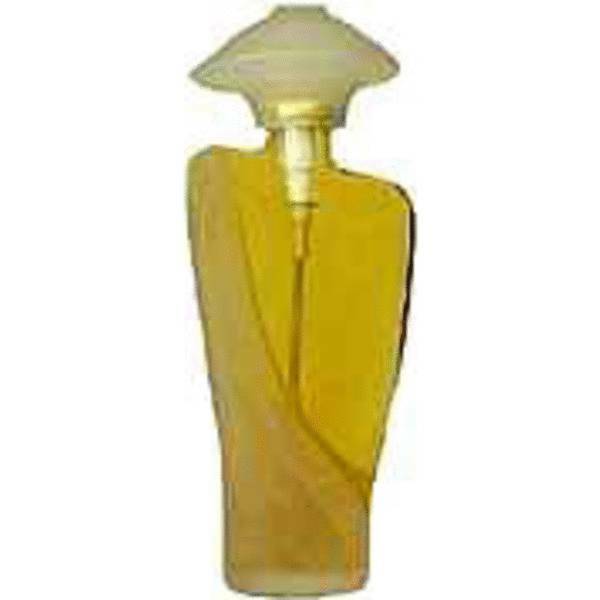 French perfumery Gilles Cantuel began creating fine fragrances for men and women during the 1980s. Other scents in the brand’s collection include Arsenal, Babylone, Flowers, Folie de Creature, and Moving. All products are original, authentic name brands. We do not sell knockoffs or imitations.